If, like me, you’re struggling to find ideas to keep the younger members of your family occupied this spring (whilst trying to juggle myriad other tasks, naturally), then look no further than this humble yet oh-so-useful blog. 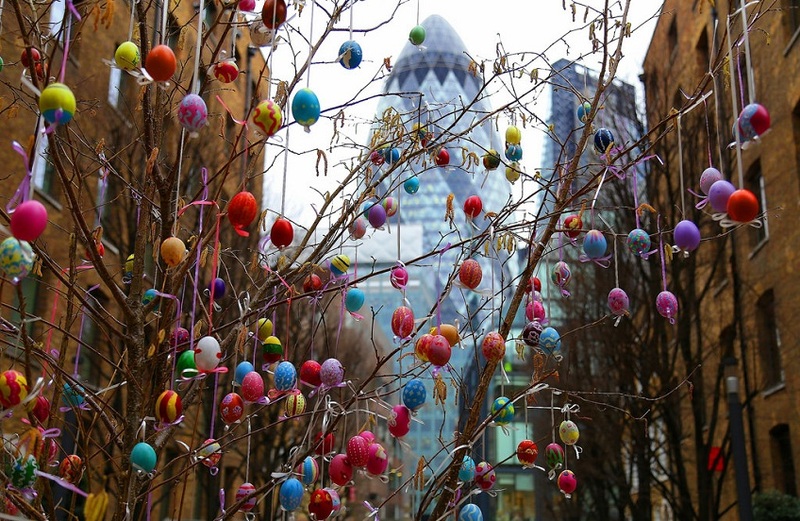 Yes, the One City team have put their heads together and taken the thinking onus off your shoulders to compile a handy, not-too-long list of things to keep youngsters (and adults) amused and intrigued this Easter Break – including the requisite chocolate egg or two, of course. From shopping to the animal kingdom and even our breath-taking built environment, this holiday make sure you become even more familiar with the global wonder that is the City of London. 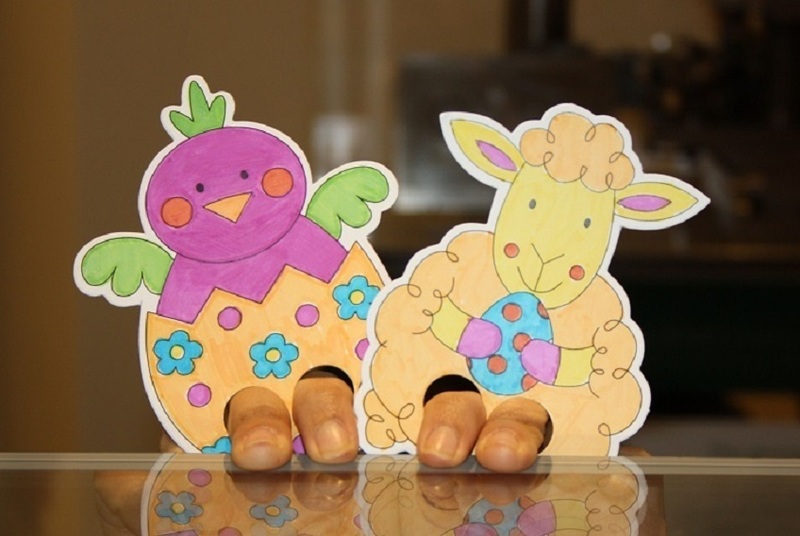 On until 18th April, Egg Marks the Spot brings a little Easter fun and frolics to exhibits that can sometimes be a tad informatively dry at the Bank of England Museum. Not every young mind has aspirations to later work in finance, it’s true (despite our brilliant world-class locale), and so the museum has brought in a savvy flourish of seasonal activities such as arts and crafts and an egg hunting trail (together with some fact finding, too, of course). All so that younger generations will link finance with absolute enjoyment. Clever stuff, that. Oh, and there’s a tasty treat waiting at the information desk for those who find all six eggs, too. Of course, imagining the travels (and travails) of animals big and small can only lead one’s offspring (and perhaps more sprightly elder generations, too) to hanker after a quick stroll en plein air (in what is hopefully lovely sunshiney spring weather… But one can’t have everything). To this end, London Gardens Trust have advised a list of top semi-sightseeing walking routes to undertake. So, be inspired by the Museum of London’s exhibit and start 2000 years ago in the Roman heart, before widening out into the skyscraper City haven of the modern day, the global financial hub that you all learned of at the Bank of England museum. You’ll be raising not only wannabe zoologists, but perhaps even brilliant architects to boot (we’ll make no further mention of banking, promise). And there can only be a hurrah, and maybe a nice cup of well-earned tea, to that! Want more updates on what’s happening in the City? Sign up for our newsletter here! Follow One City on Instagram and twitter and sign up to our newsletter to keep up to date with the latest events.